Home » Cantilever Bridge » Chamera dam » Chamera Lake » Dalhousie » Deodar trees » India » Khajjiar » Mini Switzerland » Panchpulla » Pathankot » Ranjit Sagar lake » Ravi » Sardar Ajit Singh » Speed boat » Subhash Baoli » Hills of Dalhousie & Chamera Lake! 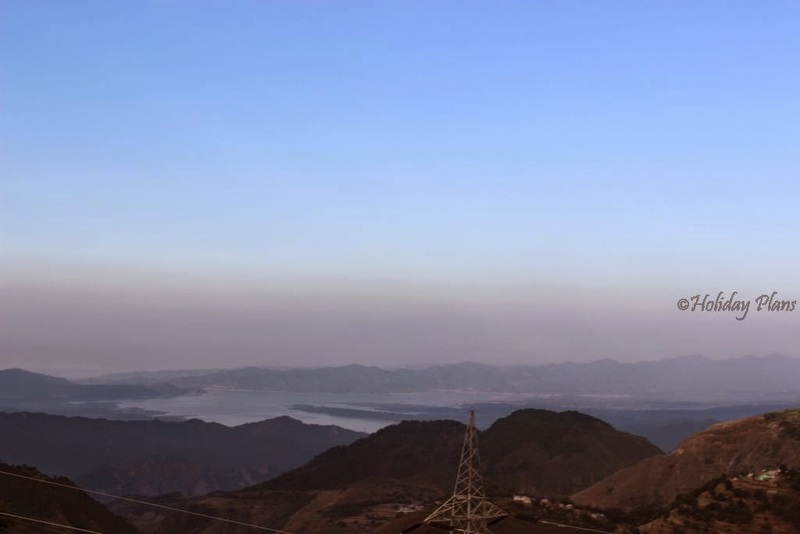 Hills of Dalhousie & Chamera Lake! Being my birthday month and of pleasant weather October has been a special month for me! It had been 3 months since my last trip to Thar Desert and Jaisalmer . I was keen to venture out ,explore and celebrate my birthday in a secluded and peaceful place. I knew that I would find solace from the “life in a metro” only in a place like Himalayas. I picked upon Dalhousie this time. 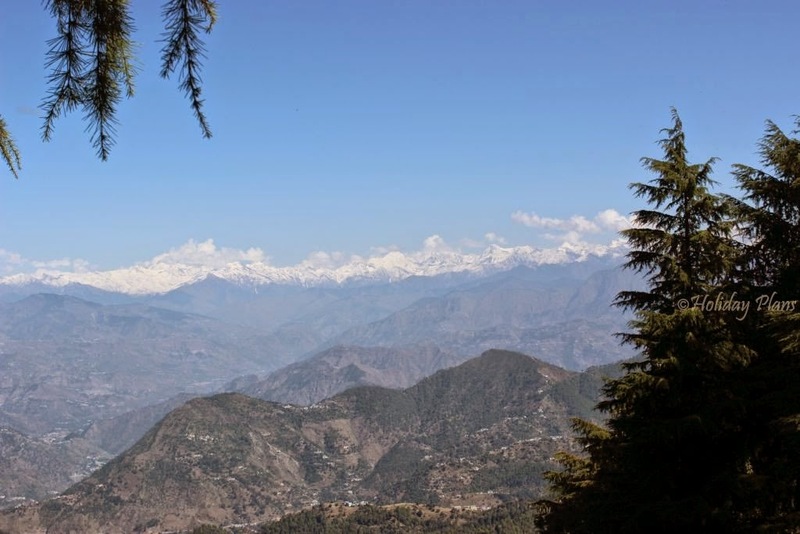 The fact that “Mini Switzerland of India - Khajjiar” is also nearby further convinced me to choose this destination. So, once again me and my friends were out of our homes to explore Himalayas . We boarded DEE-UHP AC SPL Express to travel up to Pathankot. Dalhousie is another 80kms from Pathankot and I had pre-booked my taxi for a pick-up from the station. The train dropped us at 5:30 am and we boarded our taxi. 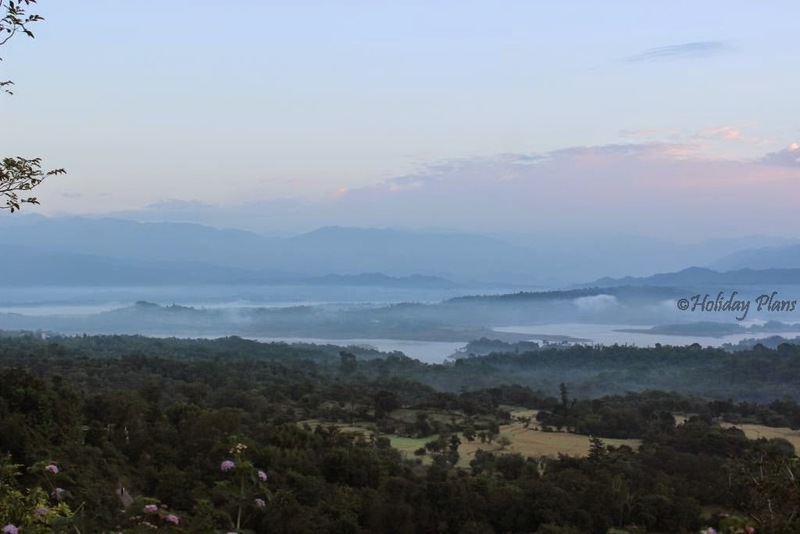 On the way to Dalhousie we happen to see a magnificent sunrise. Also, Ranjit Sagar Lake is on the way. The view of the sunrise above and the lake beneath was just surreal. I couldn't have asked for a better way to start my trip. Just out of the world! We reached Dalhousie in 3 hours, checked-in the hotel , took some rest and started our journey afterwards. 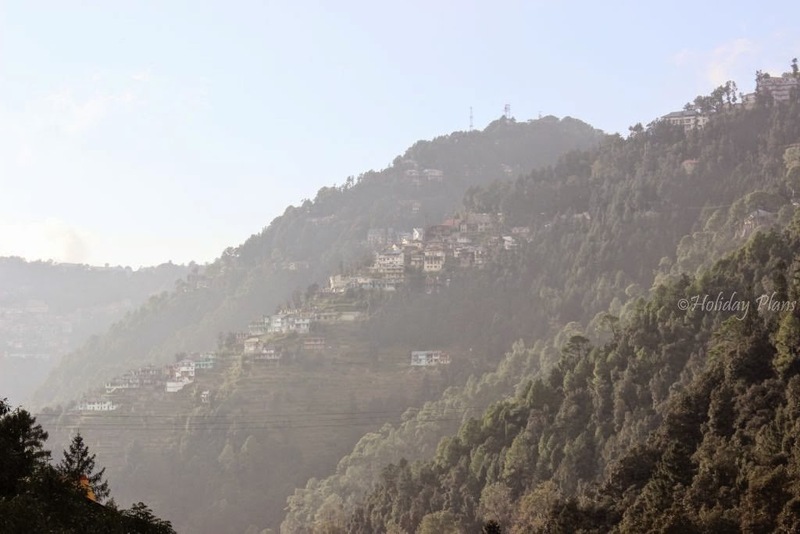 Quick Fact : Dalhousie is the only hill station in India which stretches around 5 different hills. This place has an atmosphere of its own which takes you back to what Mussoorie and Nainital might have looked like in the 70-80s. Not that this town is not developed in terms of facilities , it surely is but the atmosphere and slowness in life makes you feel that you have come to a completely different world altogether. 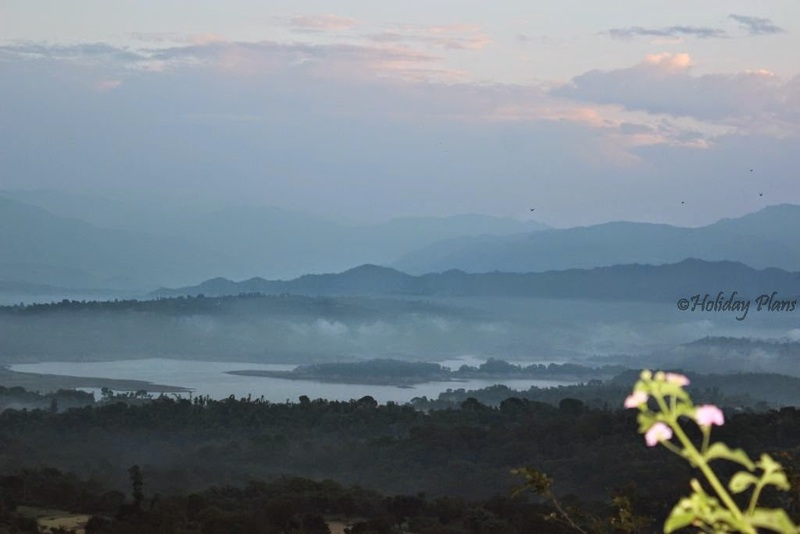 Here are a few mesmerizing pictures of the view from our hotel. Our first destination was Panchpulla. 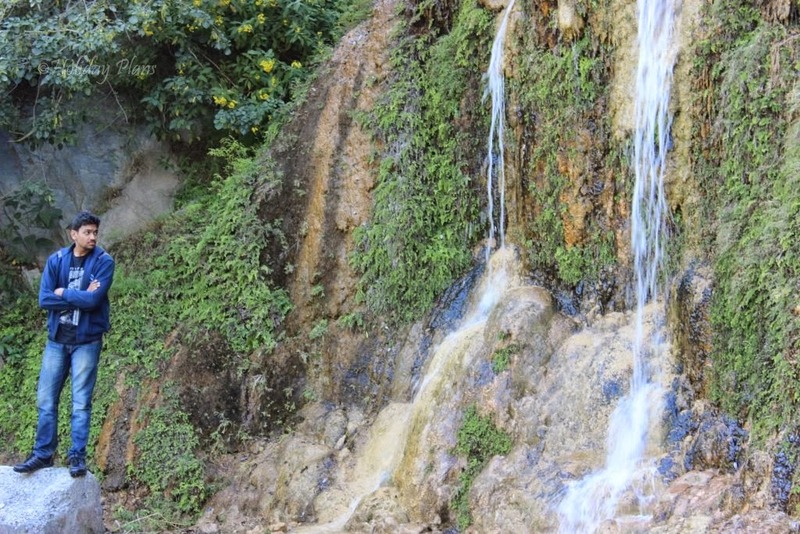 Literally meaning “Five Bridges”, it is the local favorite with waterfalls and some shops for shopping. 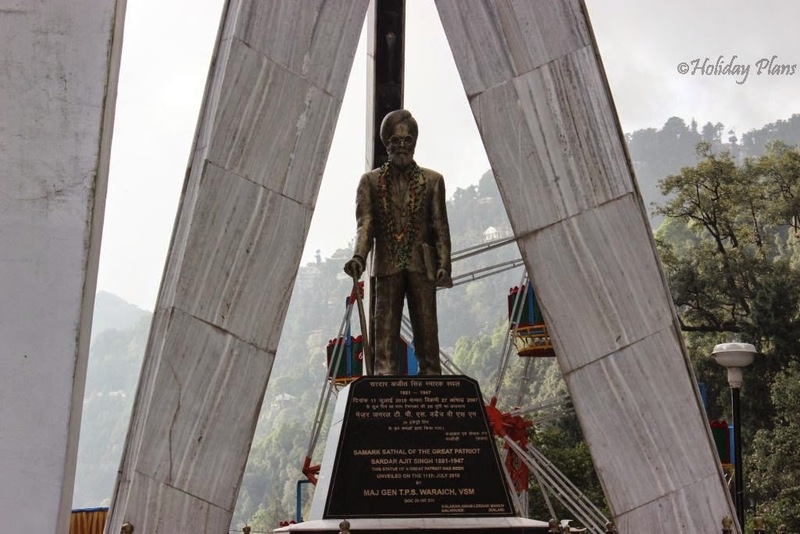 Samadhi of the great freedom fighter Sardar Ajit Singh is present there and a memorial has been erected in his remembrance. 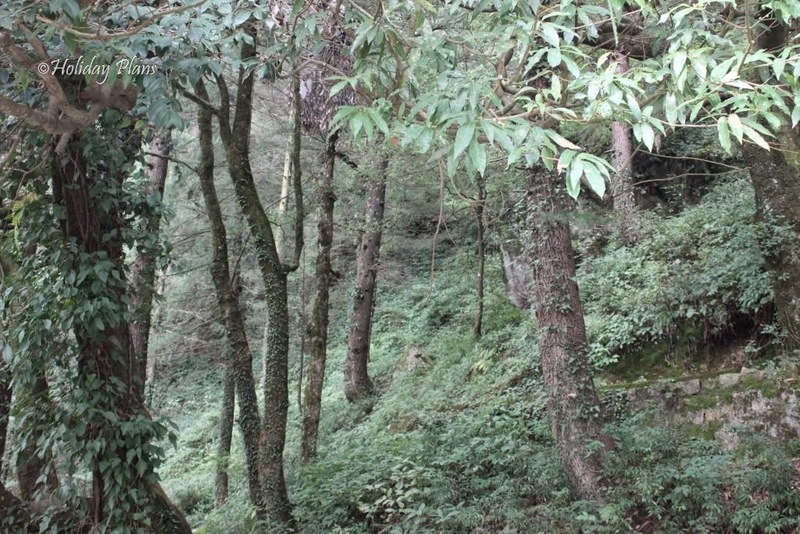 The panoramic view of the hills here is very unique, mostly because of the steepness of the hills. These were like “never seen before” scenes for me. 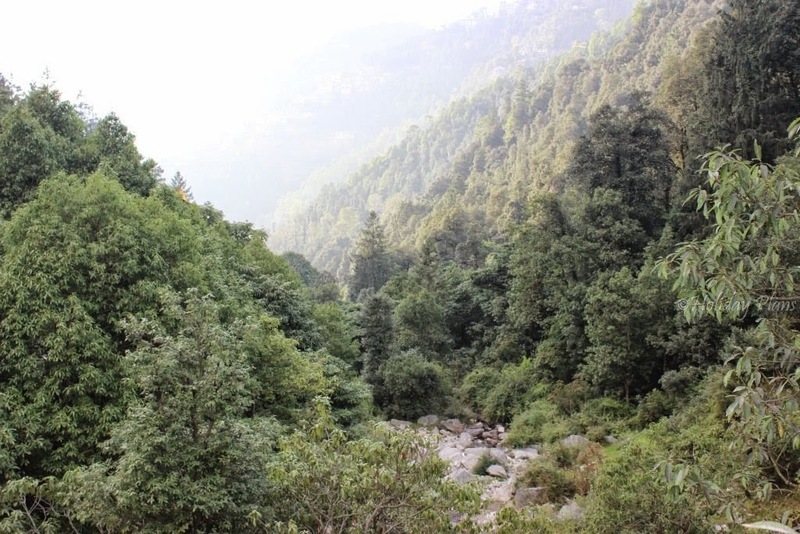 Full of deodar trees, the hills may give a “spooky” feeling when travelling at night. Our next stop was “Subhash Baoli”. 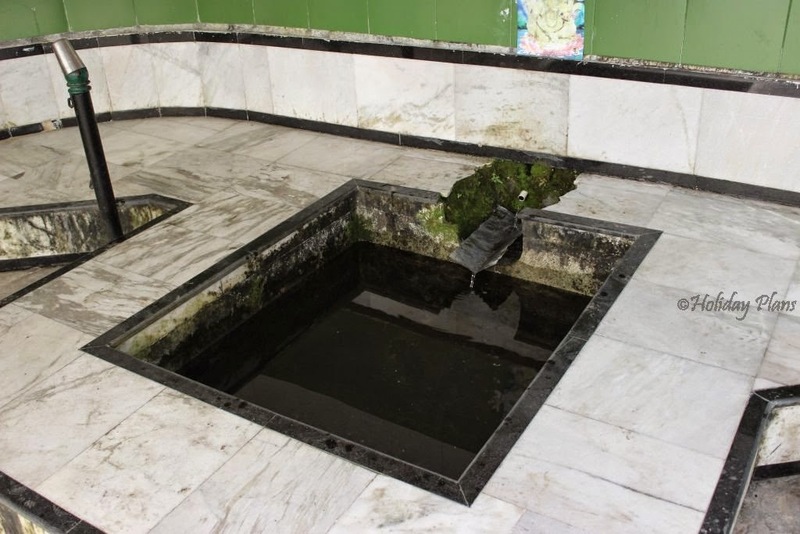 As per the story on the information board , there is a stream of water present at this place having medicinal properties that can cure serious diseases. 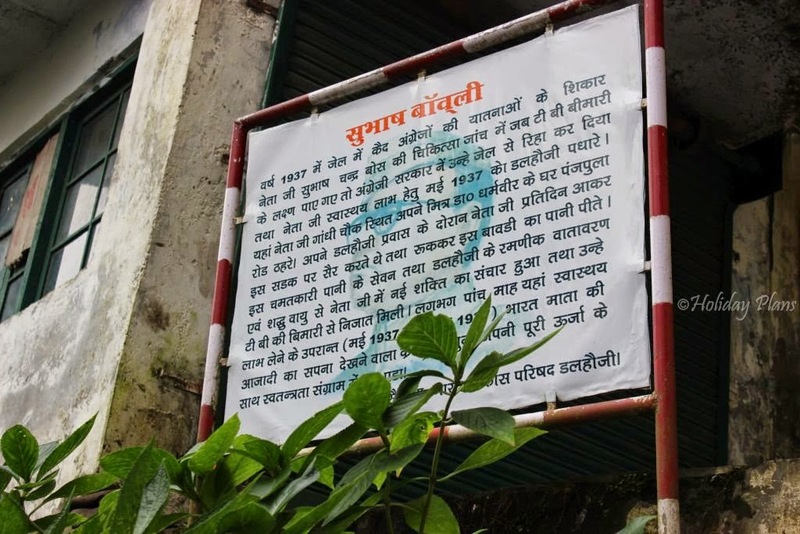 It says that while during his stay here, Netaji Subhas Chandra Bose fell ill. 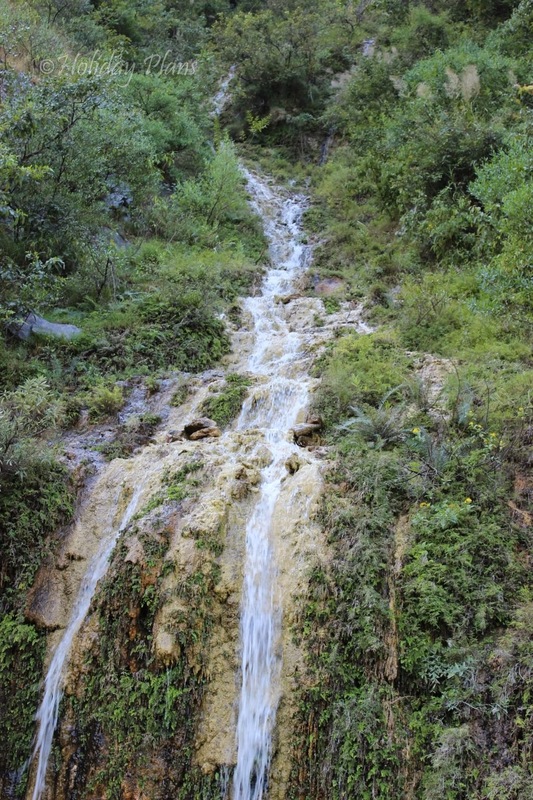 It was the walk he used to take around this area and water of this place that cured him. Thereafter he formed the Forward Bloc to fight against the Britishers. Hence the name Subhash Baoli. 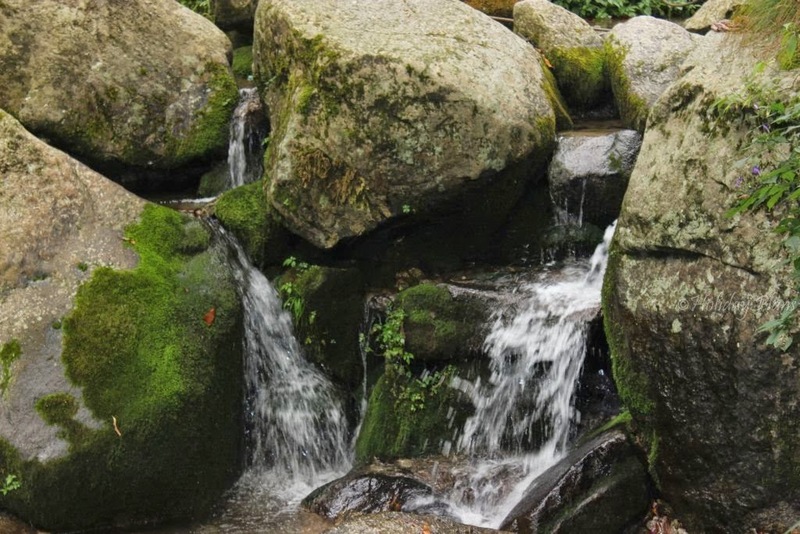 Apart from the folklore, the place is yet to be explored deep. 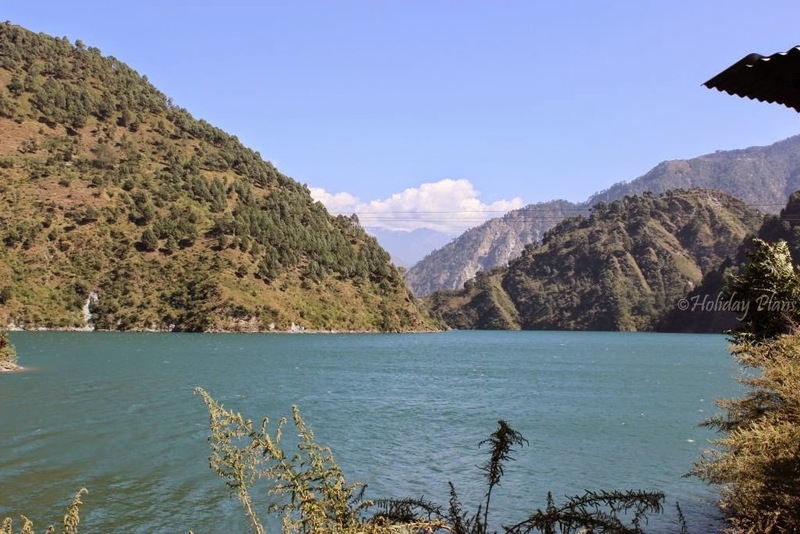 I had searched through the web that there is an offbeat destination nearby – Chamera Lake. 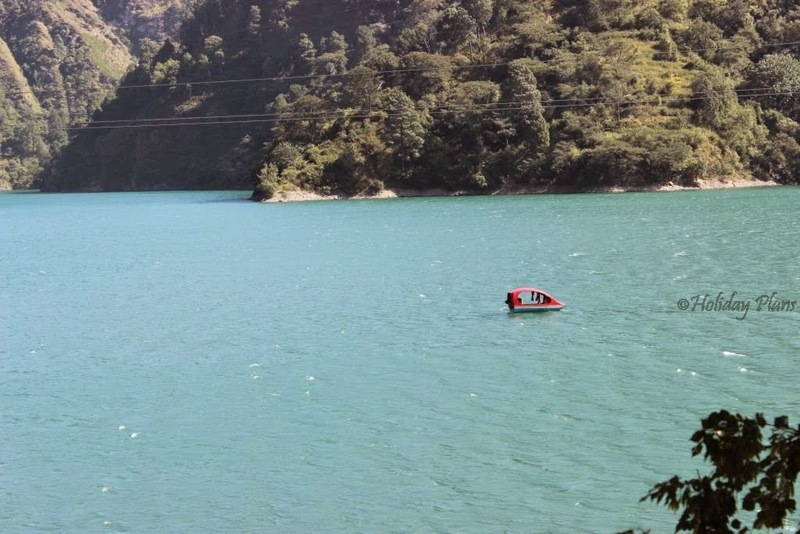 I had read that boating in this lake is one of the “amazing things to do" in the locality. 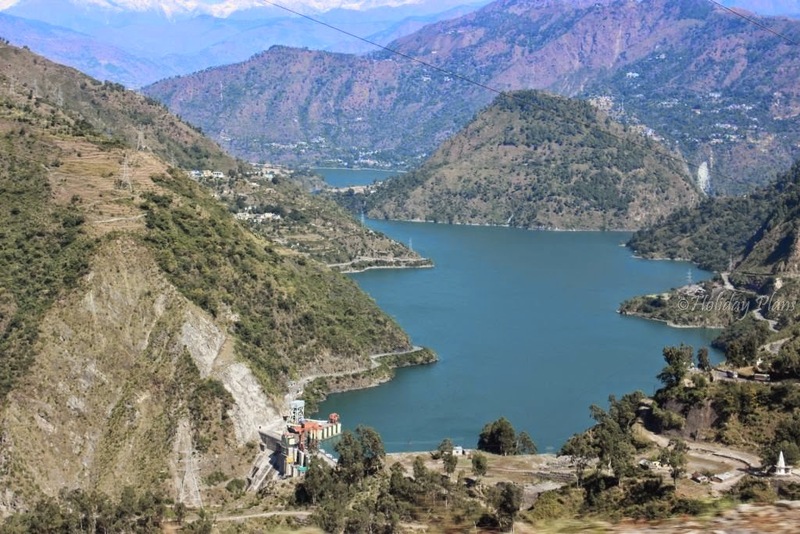 The lake is around 20kms from main Dalhousie town and it takes around an hour to reach at this place. 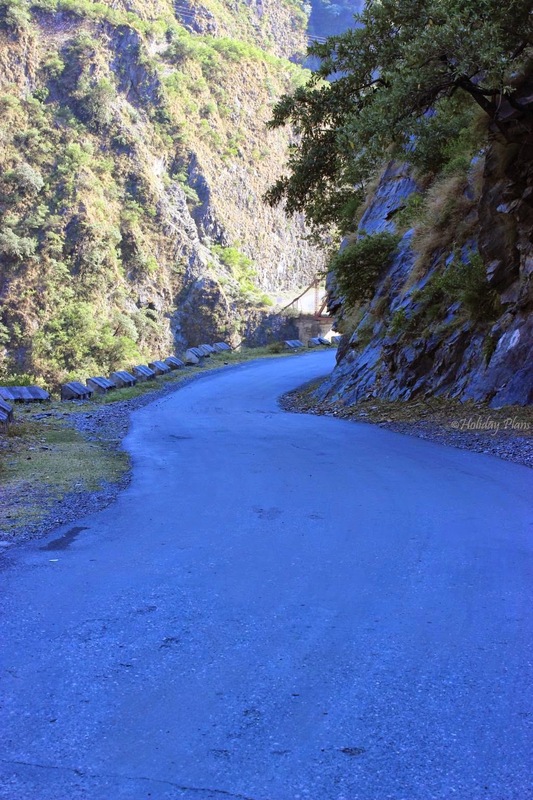 The journey to lake is in itself adventurous as the width of the road continues to shrink from 3 lanes to 2 lanes to a single lane! 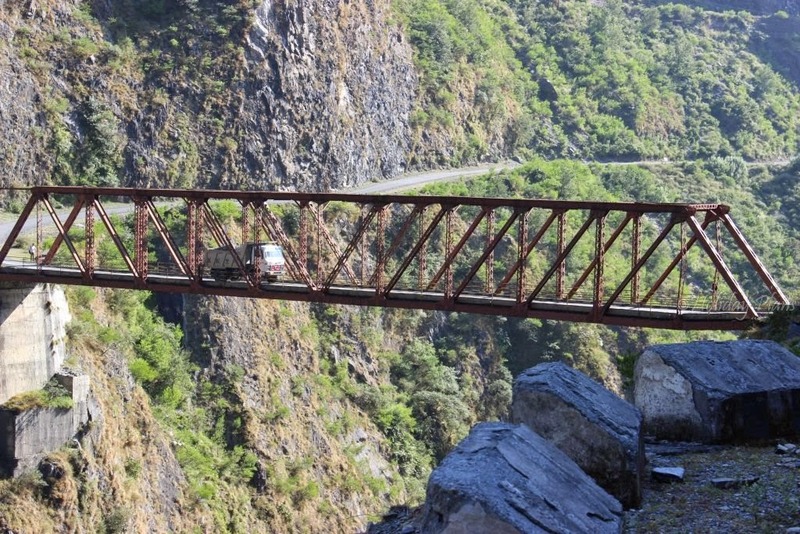 A cantilever bridge and some magnificent waterfalls will make your journey more memorable. The lake is visible from around 3kms before the actual entry point. The lake has the “appearance” which leaves you asking for more and more and even then you can’t get enough of it! Such is the tranquility and beauty of this lake. 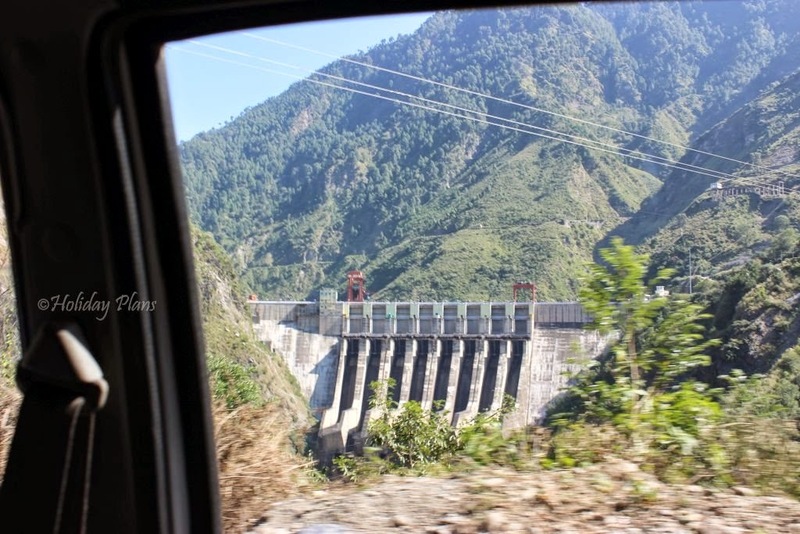 Situated just before the Chamera Dam, where the river Ravi comes to its best in terms of natural beauty. The snow capped mountains in the background, light wind making shrill noise as it passes by ears and no man-made noise just makes the whole place unforgettable. 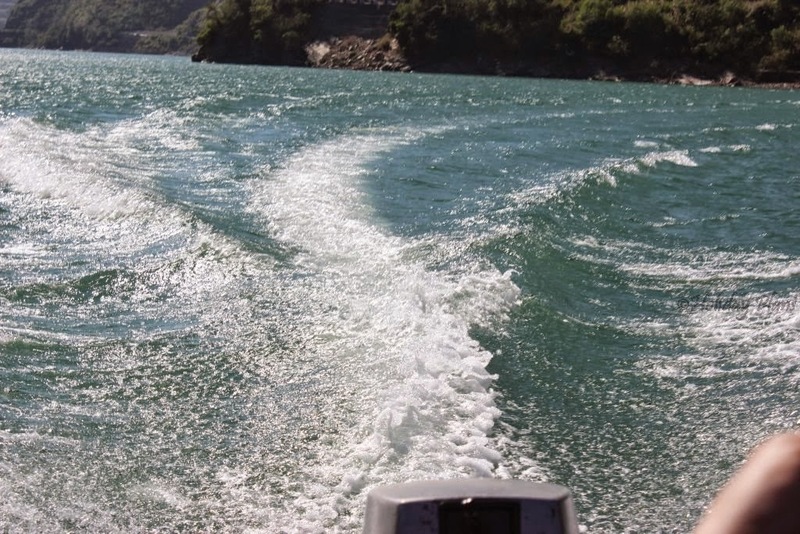 To add to the excitement, there is a provision of a speed boat. 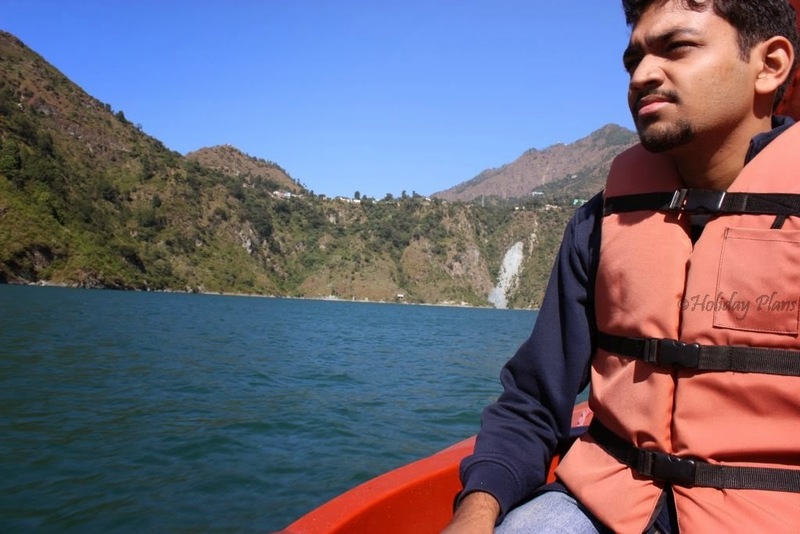 I had done speed boating earlier in the sea but speed boating in a lake in Himalayas is like WOW! They charged us Rs. 300 for a 10 minute ride in the lake. But those 10 minutes will be the best experience of travelling to this place. An experience that is still fresh in my mind and I would love to be there again some day! We sat near the lake where local eateries were present. We had maggi, omelette and tea .We just stood there to soak in the vast expanse of the natural beauty that was right there in front of us. Soon the skies indicated that sunset was around the corner and my rule(rather preference) of not travelling in the mountains after dark coaxed us to leave and head towards our hotel. 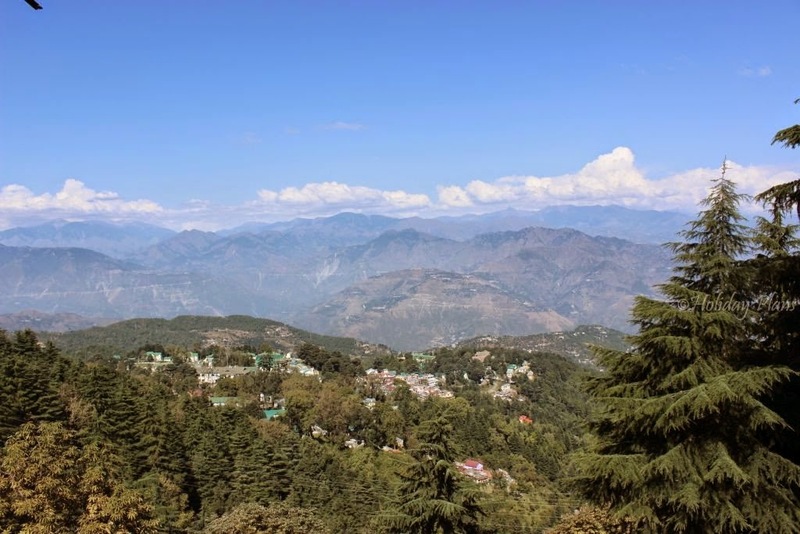 The way my first day in this amazing place went I was thrilled and excited enough for my next day's outing to Khajjiar – the Mini Swiss and Dainkund Peak- the highest peak in the region. Also next day was my birthday; so all in all it added more to my excitement level. 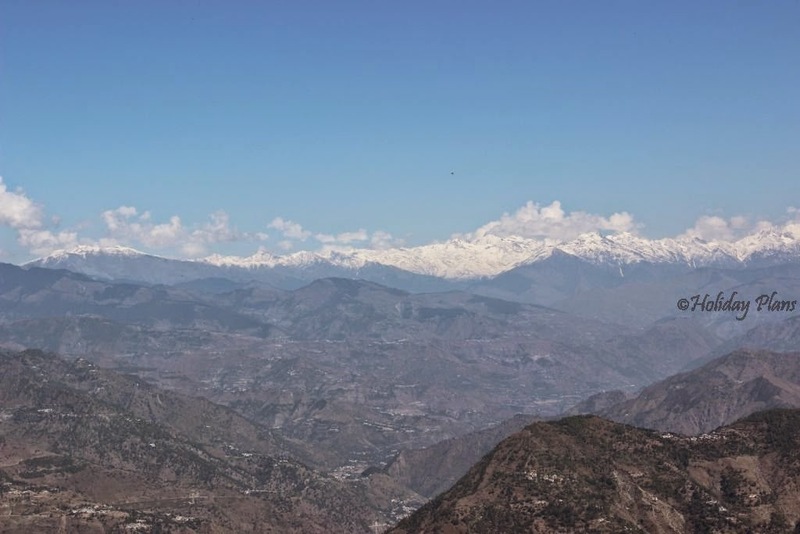 To book a customised tour to Dalhousie, feel free to get in touch with us. Stay connected for next article. 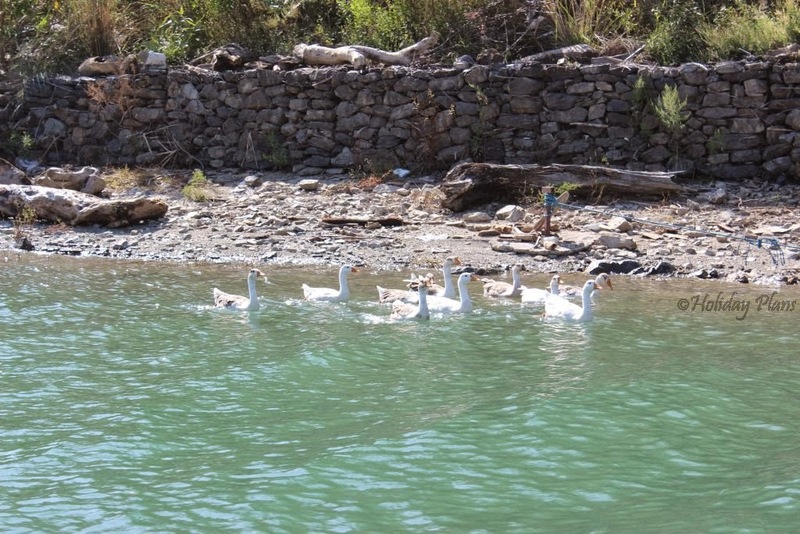 Thanks for reading and check out more exclusive pics of Dalhousie and Chamera Lake in the Gallery section. Very well written.The blog in itself giving a great visualization of the place. Chamera Lake pics are awesome. Want to be there some day. 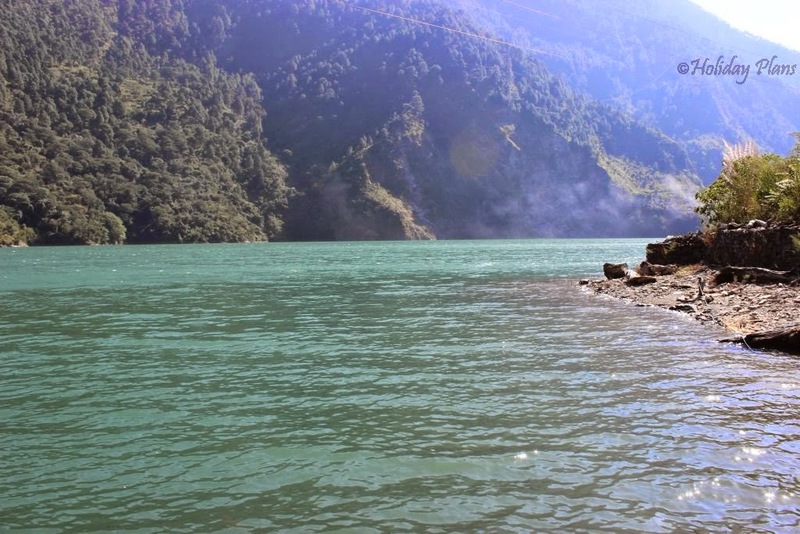 Chamera Lake pics are just out of the world! Amazing work Holiday Plans..... Rekindling my wanderlust spirit!